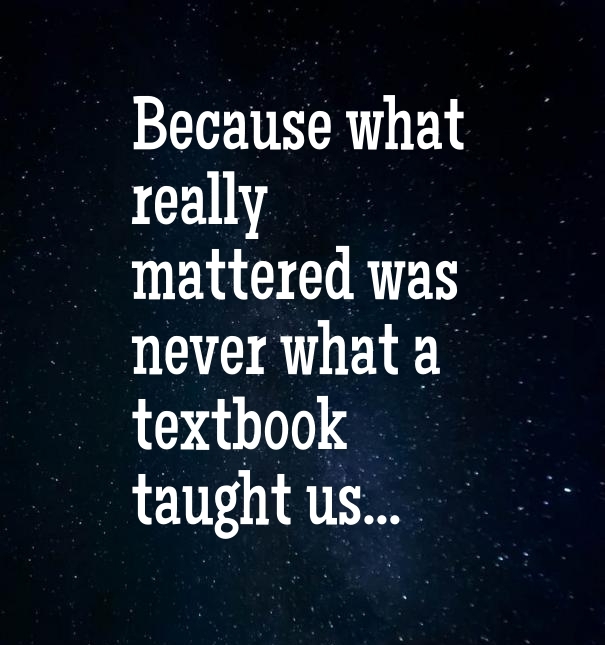 I have spent a week listening to my students as they told me what they were proud of and how I could change to make 7th grade English a better class for them. Child after child. Conversation after conversation, and although my brain is tired from all this sitting, and I am ready to go back to working with all of them, I could not help but notice the things that kept coming up in as we spoke. Having books in our classroom. They know that when they finish a book, another one is right there. That if they need to abandon the one they have selected, that many others await. That they love our school library but are so thankful for the library we have as well. The books seem to call out to them as they sit in our room asking to be read. Having time to book shop. Once every few weeks we spend half a class simply book shopping. We lounge in our time with the new (and old) books waiting for us on the tables. I book talk a few and then watch as they meander along the piles, picking up book upon book and gazing at the pages. Writing a few down, sharing them with others. Book shopping is an event, something to look forward to and they ask for it as they see the piles of books grow by my table. A list of books to be read. We have several pages in our readers notebook dedicated as our to-be-read list. The students are now getting in the habit of using it whenever they need a new book. They are sharing them with each other too, “Did you add this book yet? Oh, we have the same book listed.” They do not forget about the books they are waiting for (right now Orbiting Jupiter and Crenshaw have a very long wait list) and with their list in hand they always find their next read. A shared love of picture books. All students are accomplished readers in our room because they can all pick up a picture book and “get it.” They can all discuss the problem of Mustache Baby. They can all discuss the theme of Unicorn Thinks He’s Pretty Great. They can all learn about courage from Malala and Iqbal. Because those stories are found within picture books. Because picture books allow us to love reading. To access complex texts that no one has ever told us is not at our level. To remember that reading is meant to be fun, even if it is a sad book. And finally, they told me that the teacher matters. That they need a teacher that does not judge. A teacher that loves books. A teacher that reads. A teacher that does not give up. A teacher that hounds them at times and holds them accountable. A teacher that sees them, even when they try to be invisible. A teacher that I try to be, even when I feel I fall short. And those are the things that mattered the most. Thank you, Pernille, for these blogs. Wow. Your professional development day 1 sounded amazing! We are always given a full agenda and stacked schedule for the day. I could really use a “teacher work day”! “Book shopping is an event.” It sure is, but only because you’ve set up a classroom culture where it IS an event. 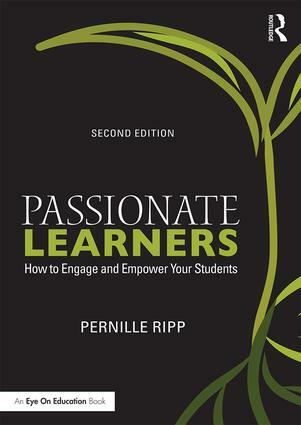 Way to go, Pernille! The fact you share your love of picture books with your middle school students. That’s so important. And I love that they love them too! 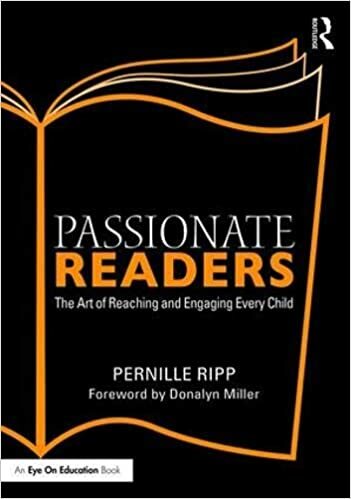 I hope your school has a good teacher librarian and could be your right arm extension of cultivating the love of reading in your classroom… I am a teacher librarian and have classes that come in each week. Students love days like your book shopping… happy clicking on the catalog and then going to the shelves to touch and read the books. Their excitement about a book they loved reading creates a buzz about a book like not book talk, trailer or summary can. Students at our school create reading lists in either Shelfari or our library catalog. Thanks for being that crusader for reading.